When Should Ventricular Premature Complexes (VPCs) Be Treated? Veterinary technicians are often tasked with close monitoring of patients post-operatively, and during anesthesia. It is important to monitor for Ventricular Premature Complexes so that you may notify the doctor (especially after and during procedures such as GDV and splenectomy where they are commonly seen). You may also perform routine ECGs in patients as part of a regular checkup or in patients that have known heart disease. There are many dogs that may have intermittent VPCs that are not clinically significant, but if they are noted the patient should have regular monitoring and consult with a cardiologist. It is helpful to know the criteria of when we recommend treatment for them. Clinical symptoms of VPC’s (weakness, syncope, exercise intolerance, coughing, etc. Treatment will depend on the underlying cause of the VPCs and if tachycardia and/or underlying heart disease is present. Treatments may include a lidocaine bolus and CRI if it is a post-operative issue and is transient, or may include Beta-blockers (such as atenolol or sotalol) for dogs with chronic cardiomyopathy (such as in Boxers). 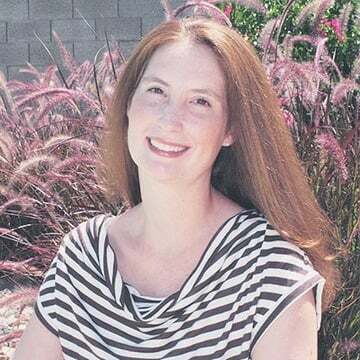 Lori Hehn is a practicing veterinarian and a contributor and content manager with XPrep Learning Solutions. She has a drive for continual learning and enjoys interacting with veterinary and vet tech students. She also writes veterinary learning books for children. VTNE® is a registered trademark owned by the American Association of Veterinary State Boards. This web site is not licensed by, endorsed by, or affiliated with the American Association of Veterinary State Boards. 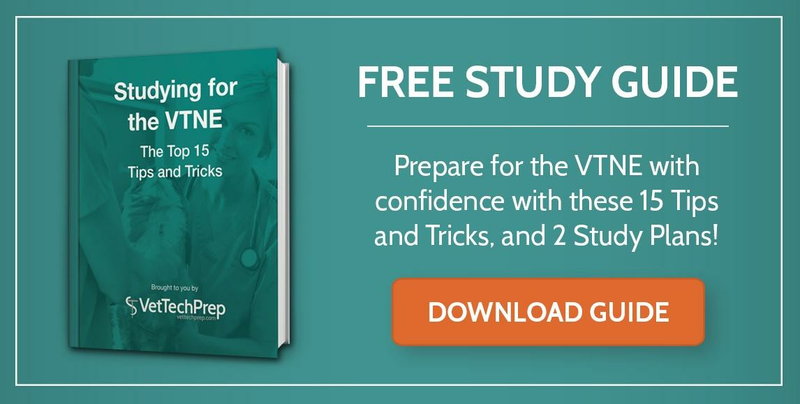 © 2000-2019 VetTechPrep.com, Inc. · All rights reserved.